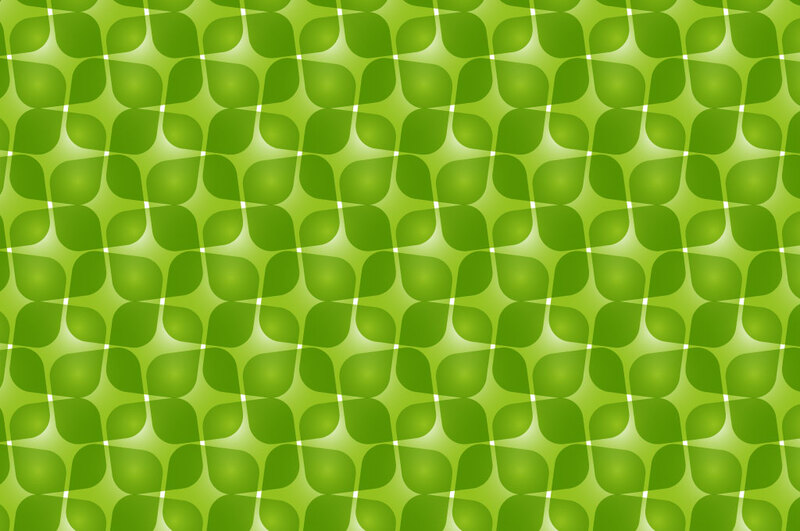 Green retro wallpaper vector background image with a pattern of rounded offset squares. Gradients and layer transparencies give this seamless design character. The color scheme and shapes make this free download ideal for your retro or sixties and seventies inspired wallpapers and electronics skins. Start a revival of the Golden Sixties or Funky Seventies with this groove op art pattern in Illustrator AI and PDF format. Tags: 60S, 70S, Illusion, Mosaic, Op Art, Optic, Pop Art, Seventies, Symmetric.